What Happens if the $80 Million School Bond Proposal Passes? What does the Rye City School District community get for so much debt? Beautiful, Safer Schools. 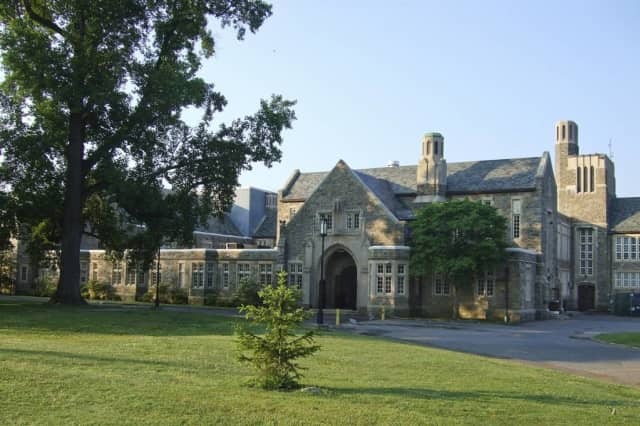 The physical plant of Rye City Schools will be repaired and transformed by 2023. Secure vestibule-style entrances will be installed in all buildings. The portable classrooms will be replaced with permanent structures at Osborn and Midland elementary schools. New spaces such as the art, design, and engineering center, innovation centers at the Middle and High schools, and an integrated special service center at Milton School, will be built. Higher Taxes. The District touts an average monthly tax impact of $3.23. However, in three years beginning 2023, a house assessed at $2.6 million will see a $560-a-year tax increase or $46 a month. A house assessed at $1.6 million would see a $396 annual increase over the period, or $33 a month. But averages can mislead. The tax impact of the bond is much higher than the Board cites if you live in your home for fifteen years or less. The District’s assertion of minimal tax impact assumes that it will borrow no more money over the next thirty years. As no Board can bar future School Boards from borrowing, this is a promise no Board can keep.